We’re more than an escape from your everyday lifestyle. 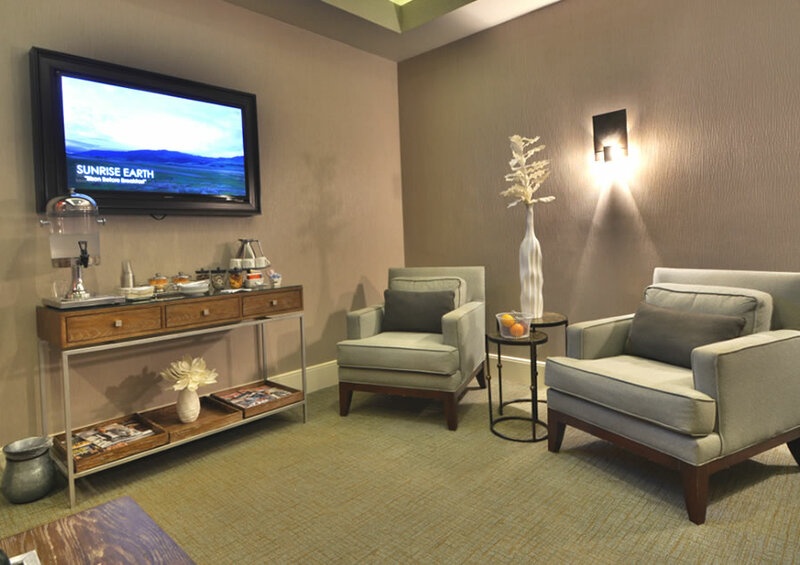 Here at the spa we’re all about pampering, relaxation and complete wellness. We provide lavish treatments that soothe the mind, nourish the body and invigorate the spirit. The Spa at Rosen Centre® invites you to leave your stress at the door and bask in rejuvenation from head to toe. The perfect introduction to our fabulous services at The Spa at Rosen Centre®! 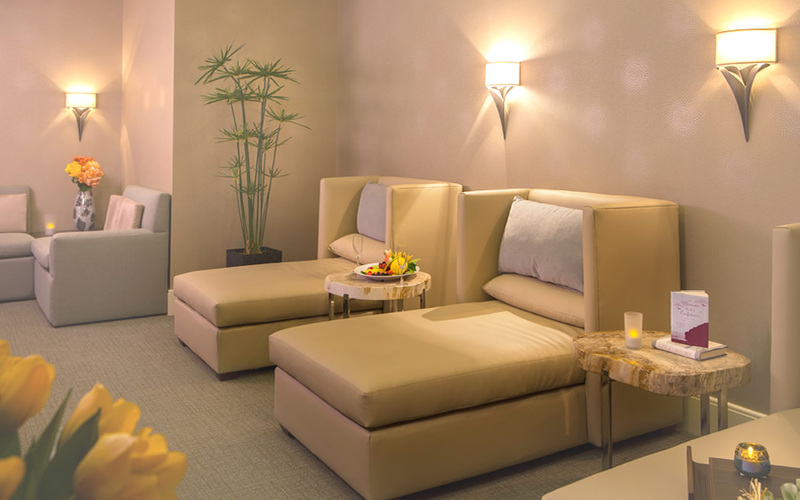 Relax and rejuvenate with a 25-minute Pick-Me-Up Massage followed by a 25-minute Hydra-Express Facial. During your service you will also enjoy a complimentary Yana shot. This highly concentrated collagen drink is known to increase skin tone and restore hydration. The perfect complement to boost the benefits of your massage and facial. If you prefer to attain your well-being through exercise, we also have a modern fitness center with 24-hour access.